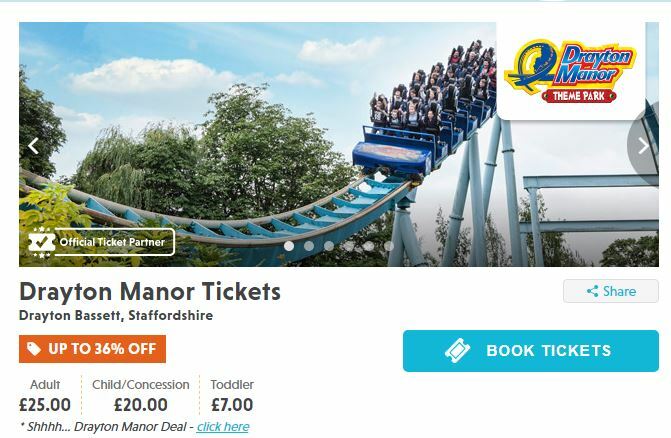 If you are looking for somewhere to take the kids at the end of the holidays why not treat them to trip to Drayton Manor Theme Park where you can save 36% off ticket price with this great offer from the picniq website (an official ticket partner). 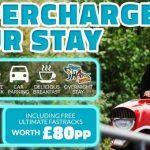 Not only to you get a full day at Drayton Manor Theme Park but also free admission to Thomas Land & Drayton Manor Zoo included. 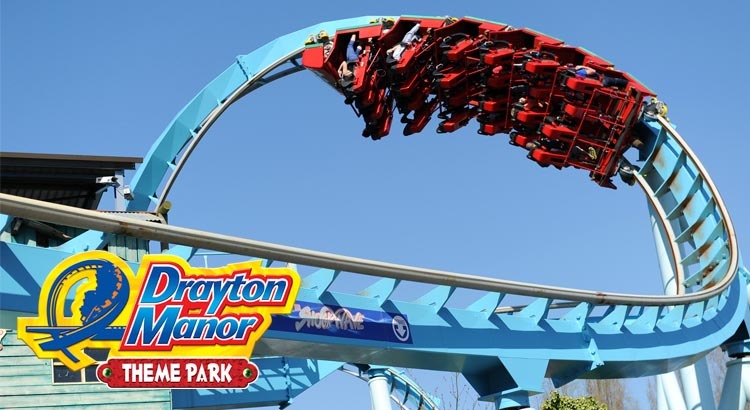 Drayton Manor Park is the perfect choice for a family day out, with some of Europe’s biggest, scariest and wettest rides and attractions set in 280 acres of lakes and parkland. Drayton Manor features some of the biggest, wettest and scariest rides around! Apocalypse is the world’s first stand up tower drop. Shockwave is Europe’s only stand up rollercoaster. Stormforce 10 is ‘the best water ride in the country’ (Daily Express). Maelstrom is the only gyro swing to make you face outwards! 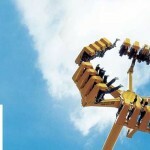 Pandemonium turns your world upside down! The incredible G-Force is like no other rollercoaster you’ve seen before! This £3 million ride takes terrified thrillseekers through a series of high banked twists and turns at speeds of up to 70 kph at 4.3 G’s, whilst hanging by the hip! There’s also an abundance of fantastic family attractions with the 4D Cinema featuring A Fish Story, The Haunting and the Drunken Barrels! With an array of shops, cafes, bars, restaurants, a museum – and much more you will have an amazing fun filled day for the whole family! 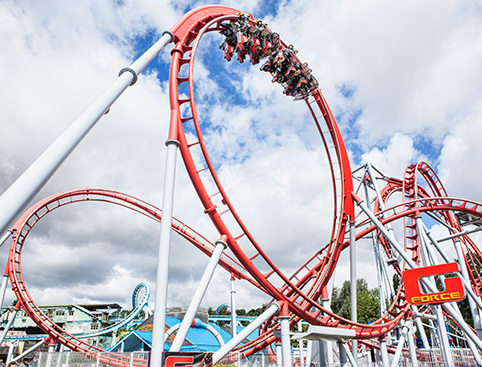 Located in the East Midlands it is one of the UK’s best theme parks with over one million visitors each year and some of the biggest, wettest and scariest rides around, you will have plenty to keep even the most extreme thrill-seeker happy. 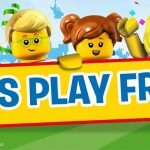 Visit Thomas the Tank Engine and his friends. 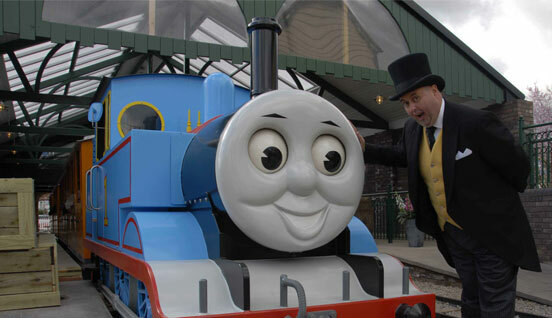 It is very family friendly with the younger children guaranteed to love Thomas Land — a special area of the park brilliantly themed around Thomas the Tank Engine and his friends. 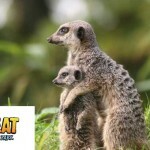 Plus, don’t forget to explore Drayton Manor Zoo, home to over 100 different species from around the world, and to experience the extraordinary 4D Cinema! All this and more awaits at Drayton Manor, the perfect place to spend some quality family time together.